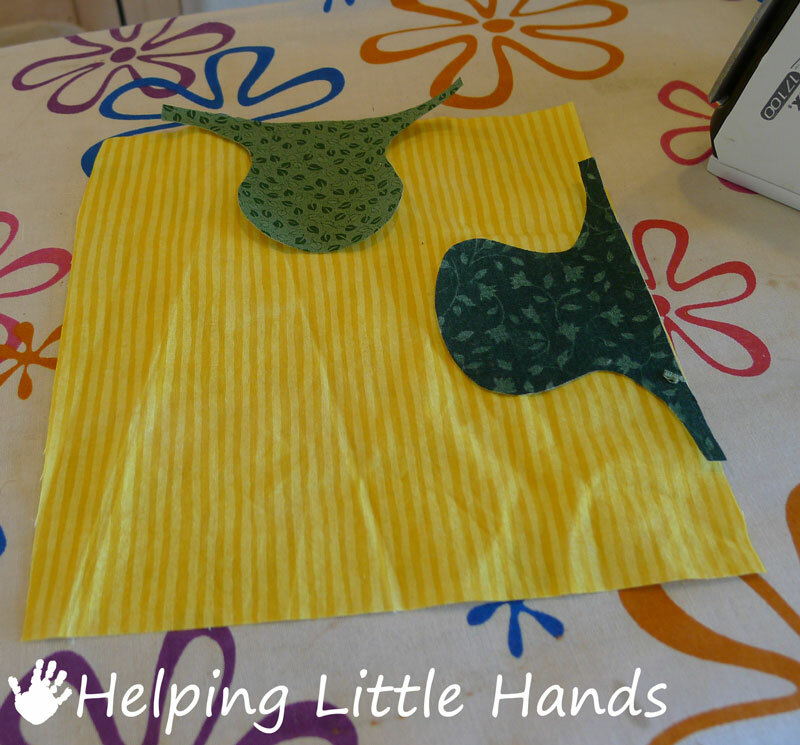 I was looking for something fun, easy, and a little bit different for Anson's baby blanket. 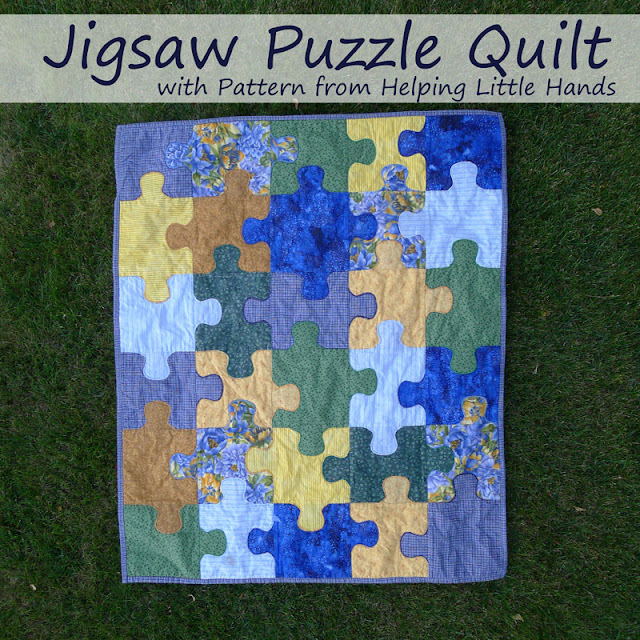 I happened across this quilt, and decided to use some applique to make it easier to piece together and make it look more like a jigsaw puzzle. I put it together in burst of creative energy I had in the last few weeks before Anson was born. He can sit right up and look at me. It's pretty small, about 35 inches by 42 inches, but it's just the right size for him to play on or tuck around him in the stroller or crib. If you're interested in making your own, you can click here for the Free Printable Puzzle Piece Template. 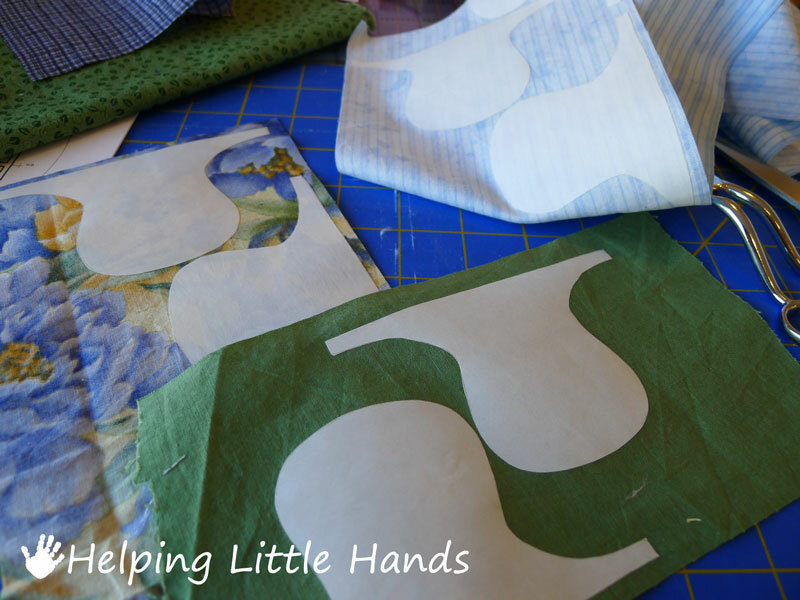 I went through my stash and found some fabrics I liked in some "boy" colors. It cut 7 1/2 inch squares out of each of them and laid them out until I was happy with the placement. There was no particular pattern, except to not have the same fabric right next to each other. As you can see, I ended up ditching the oranges I'd originally chosen. 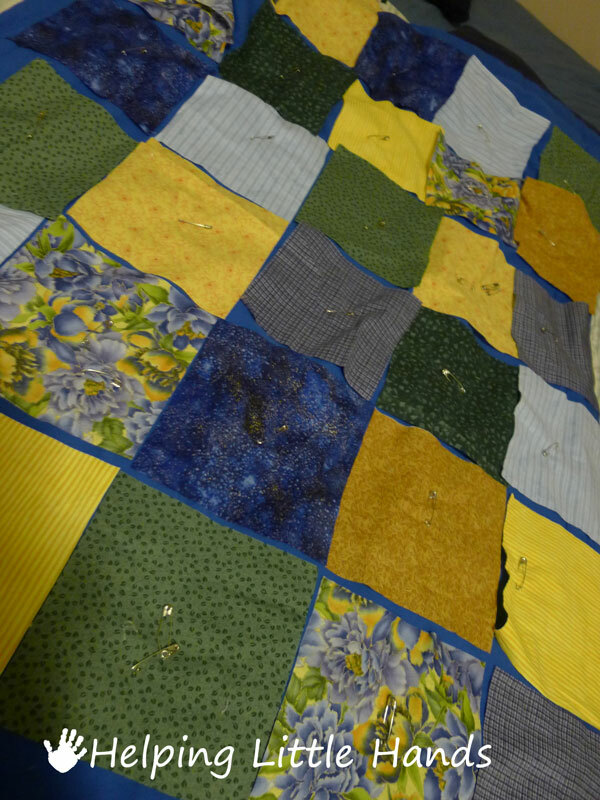 I pinned them to another blanket, so I could fold up the project without losing the placement. 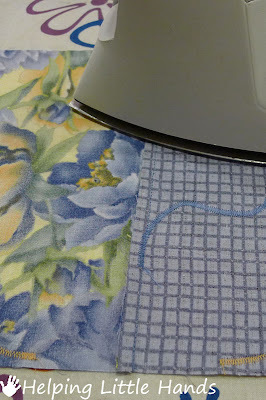 Then I ironed it onto more scraps of the fabrics I'd chosen for the quilt. Here's where it really started getting fun. I played around with those knobbies until I had an arrangement I liked. They go on a square next to the color they match. I made it so there were some with two knobs pointing out, some with one, some with three, and even one with four. Then I took the squares, one at a time so I wouldn't get confused, and ironed the knobs onto the squares, so they would stick. 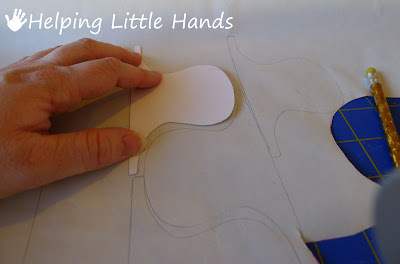 Then I satin stitched (a really close zigzag) around the edges to make them durable. As you can see, I also had fun putting them a little off center on some squares. 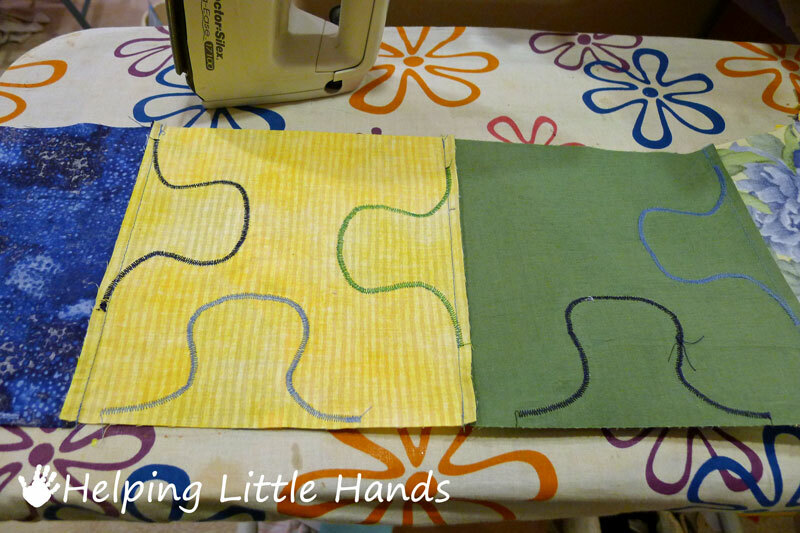 Then I sewed them together into strips. 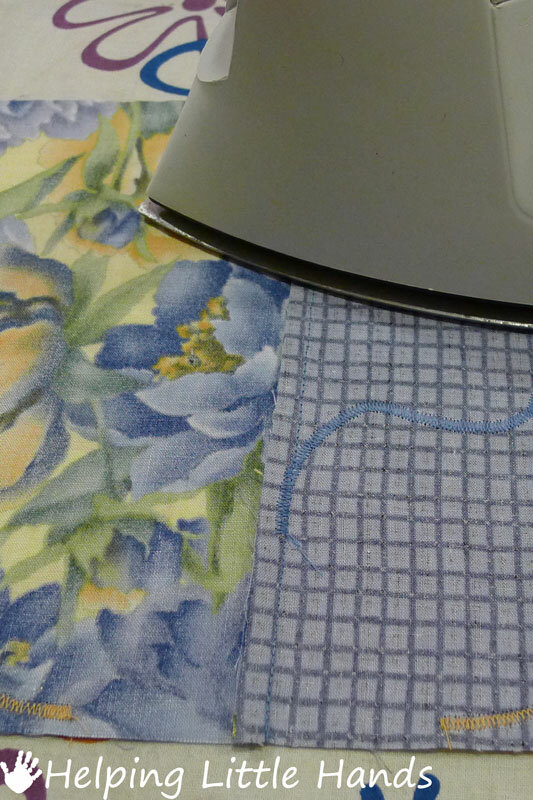 Ironed the seams to one side. And then sewed those strips together into the whole quilt. 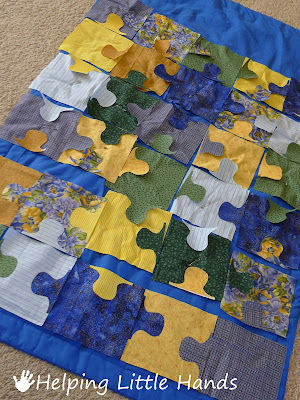 I chose to machine quilt around every other puzzle piece, so the back looks like this. The back took one yard of fabric. As much as I love the front, the back has made such a good backdrop for photos of Anson, the back is in even more pictures than the front. I love how the blue fabric makes his big blue eyes pop out. And I promise I'm also working on getting the pattern/tutorial ready for those fun cuffed pants he's wearing. 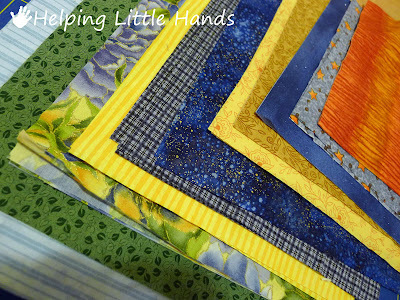 I'm entering this in the Blogger's Quilt Festival at Amy's Creative Side. The finished quilt is 36 inches by 45 inches. I used piecing and applique. It was made and quilted by me (Polly Carlson. 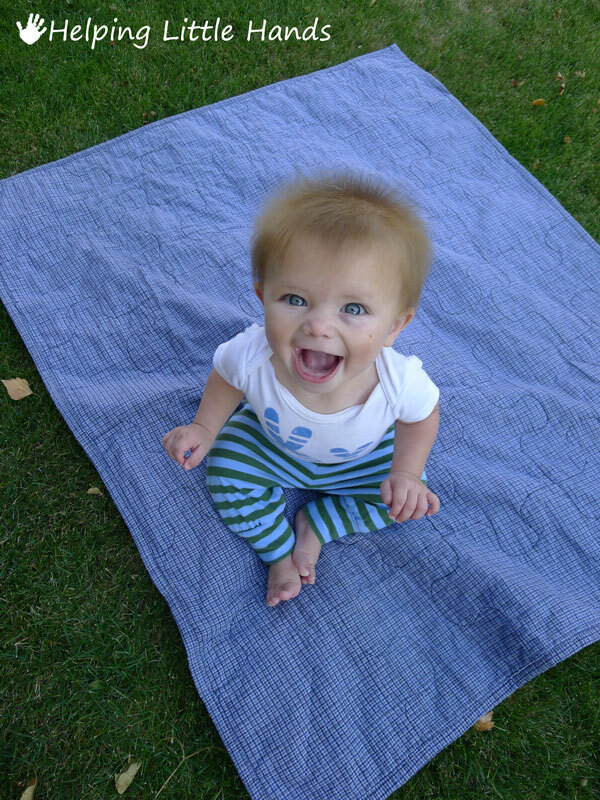 The best category is: Baby Quilt. I'm so glad you posted this! When I saw the link on fb I thought to myself... that looks really tricky. WOW! So cute and not so tricky after all :) I love it! 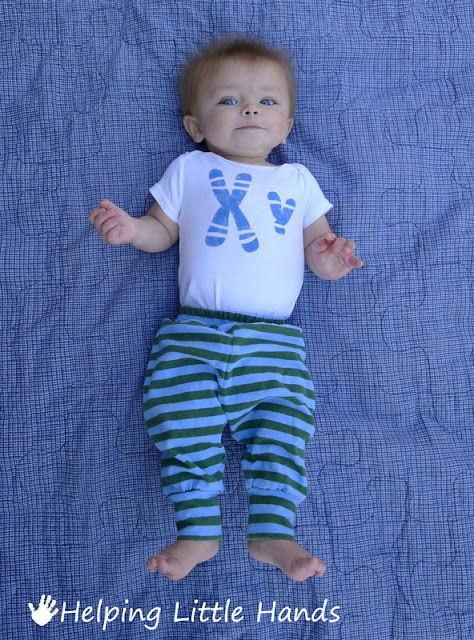 and Anson is adorable. 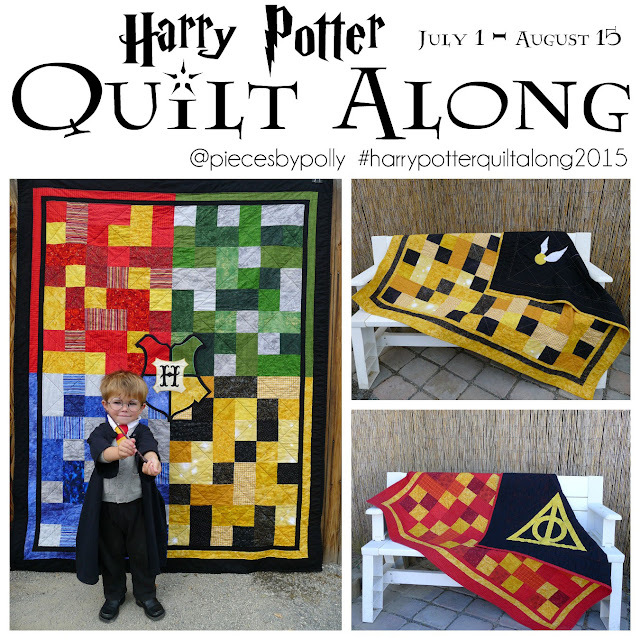 Darling quilt for your amazingly-cute boy. I think the knobbies are so clever. That's really adorable! I'll pin it! Your baby is so darn cute I could barely look at the quilt but it turns out I love that too, THANKS!! Sweet little man, thank you for sharing this pattern, I want to make one for my grandson, he just turned 19 and is autistic. what a great way to make a puzzle piece quilt! Thanks for sharing. 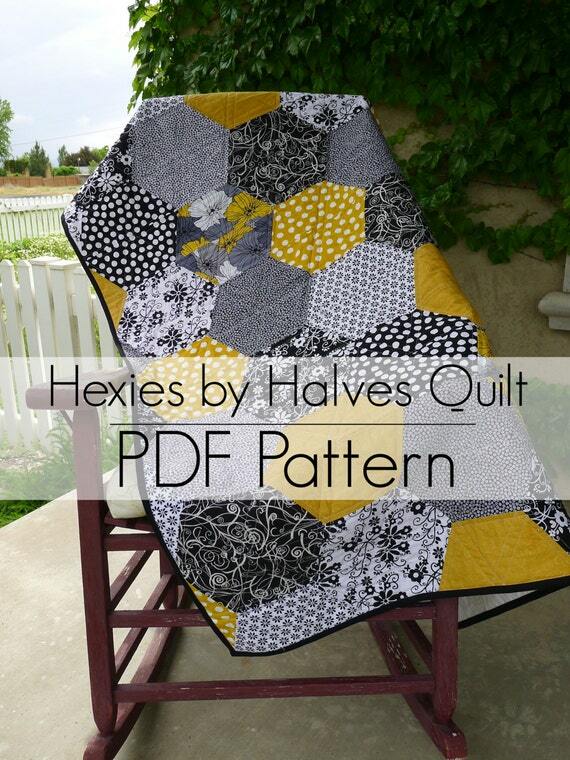 What a great quilt pattern, I have added it to my list of must make projects. 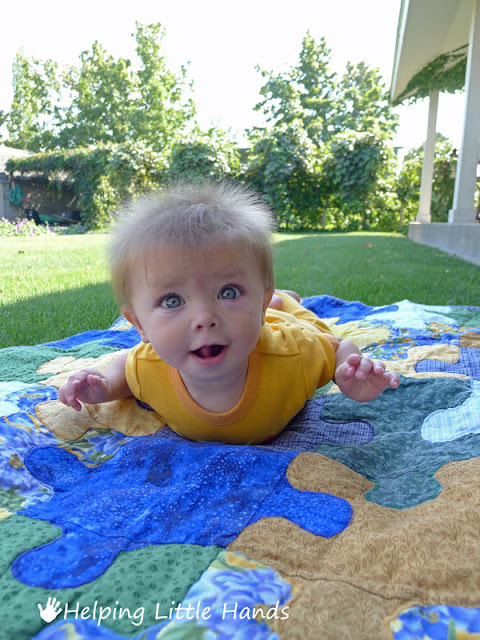 What an adorable baby, he is so cute and definitely likes having his photo taken. I just stumbled upon your blog and wanted to leave a message, your baby is simply adorable for one! I am now following your blog for the reason, you rocked the puzzle quilt! 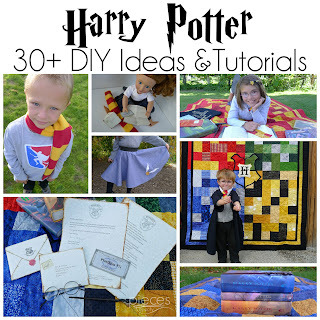 Thank you for posting the pattern and sewing instructions! 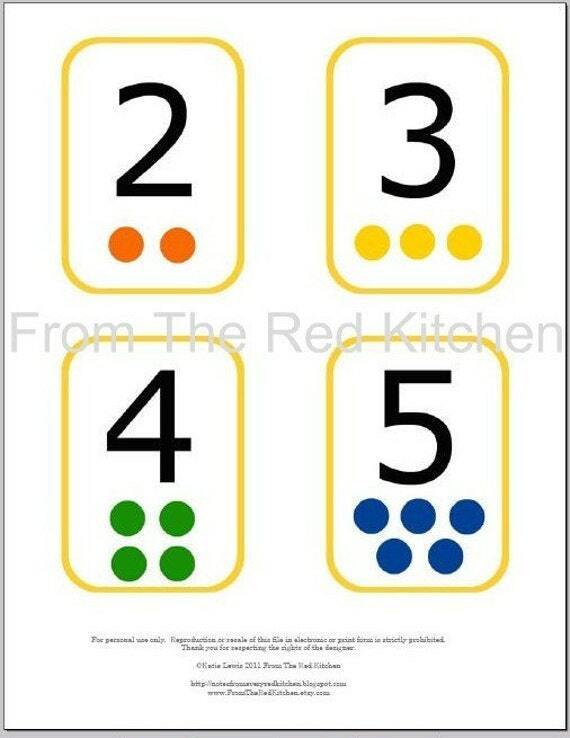 I am going to make a few for my childcare children to use during our quiet time! Absolutely brilliant! I love this so much. 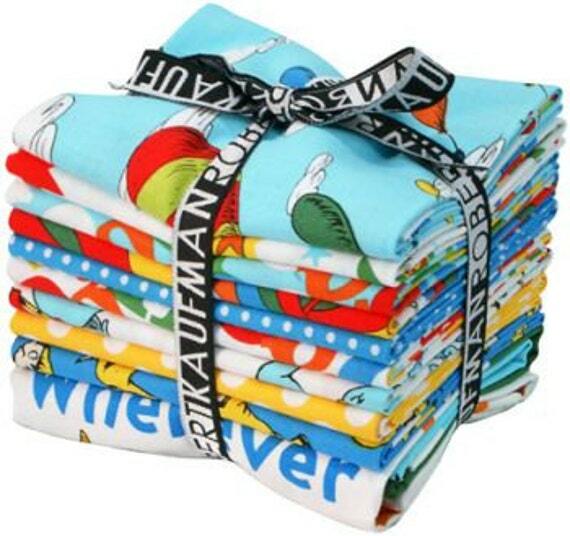 I've bought some fabric to make a quilt for my nephew and I wanted to show off the fabrics and not cut them too small, this would be perfect... I'm a beginner, do you think I'd be able to manage it? 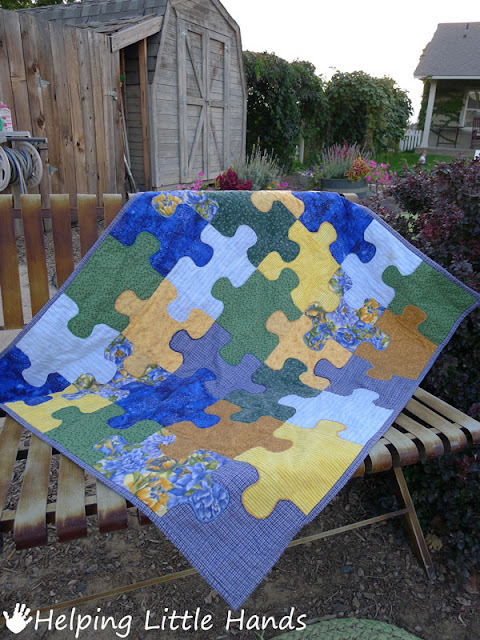 What a great way to make up this quilt!!! Fabulous!! 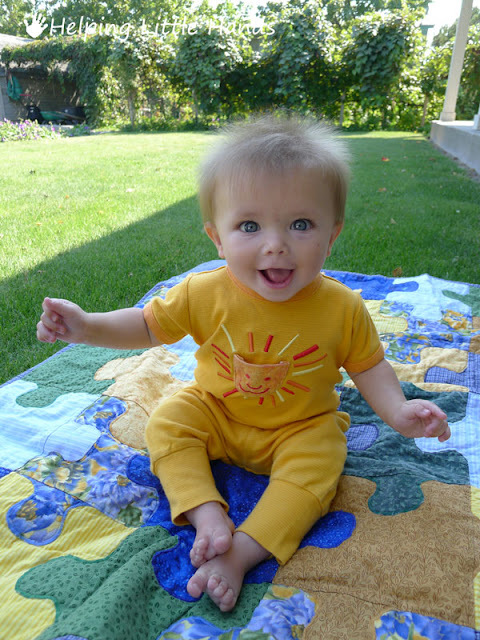 It has got to be such a joy to have such a happy (and beautiful) baby to quilt for. 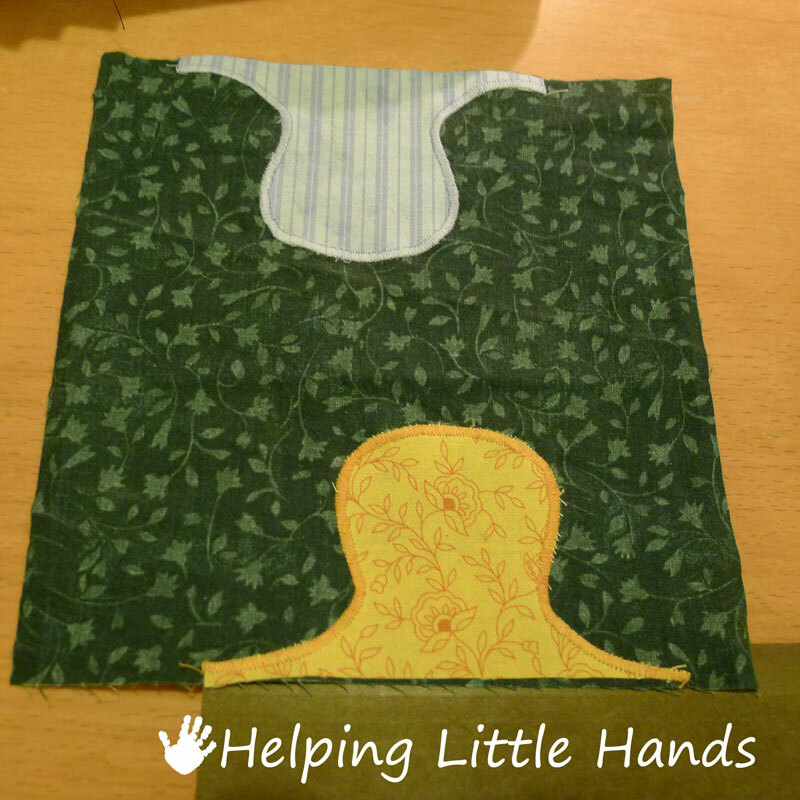 Thank you for the tutorial - I have a special 12 year old that needs a prayer quilt and this is a perfect pattern for that gift of love. Love the pattern! Question, when I click on the template, & save it to print. The page only shows half the template? Not sure how to fix this? I'm not sure what to tell you. I just went and downloaded it and it worked fine. :\ Sorry I don't know more about this. Amazing quilt! Adorable baby!! You are truly blessed!! Thanks for the free pattern! Fantástico el quilt, me encanta!!! Im about to start the quilt on a puzzle piece quilt. Thanks for the pattern! I love your puzzle quilt and your darling baby with the big blue eyes. I have a grandson (almost 10) with bright blue eyes like that so your photos really made me smile. and I have a daughter-in-law who is carrying twins so I get to do one for a boy and one for a girl. Thanks for sharing! I will be thinking of you when I put their quilts together. Gail Wenschlag, Bellevue, NE. my email is wensch63@gmail.com or rainbows2go@cox.net. 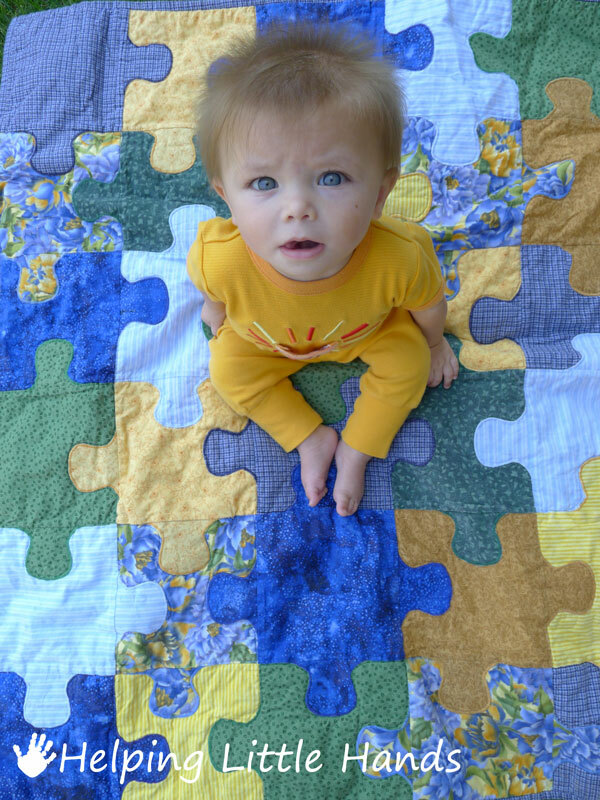 Beautiful baby on a beautiful quilt! I love this pattern and am putting it on my To Do List! Thanks for sharing.